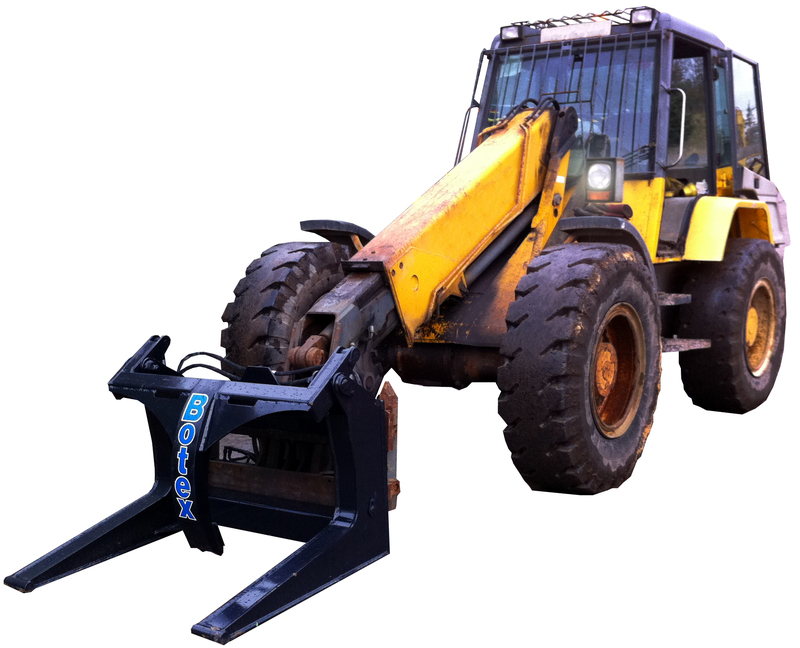 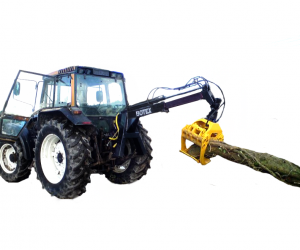 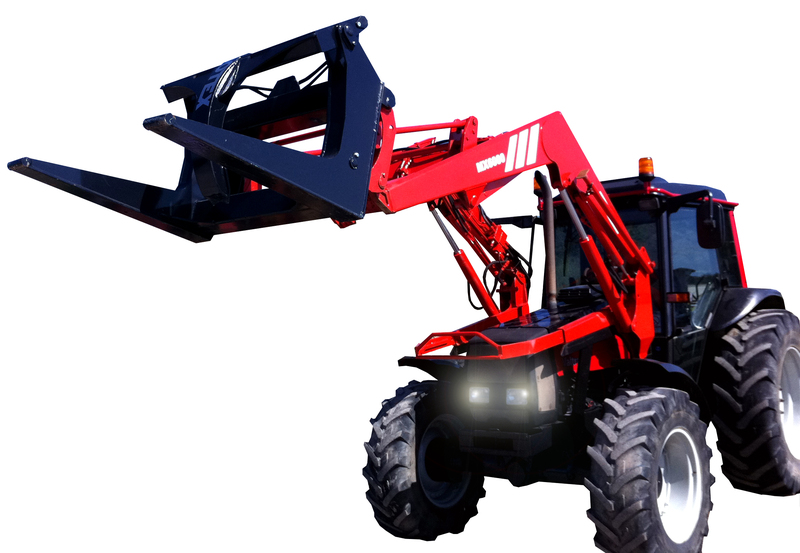 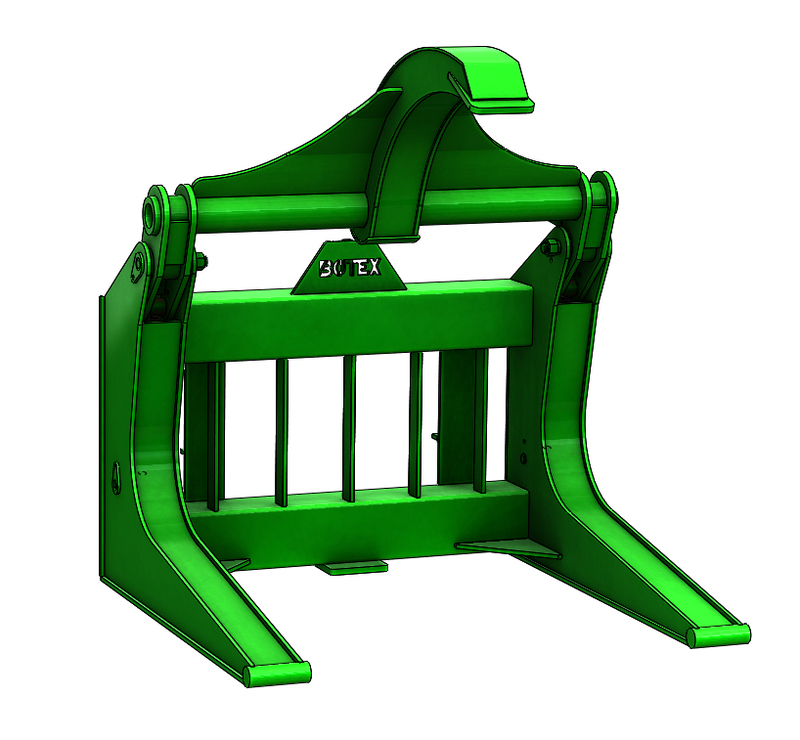 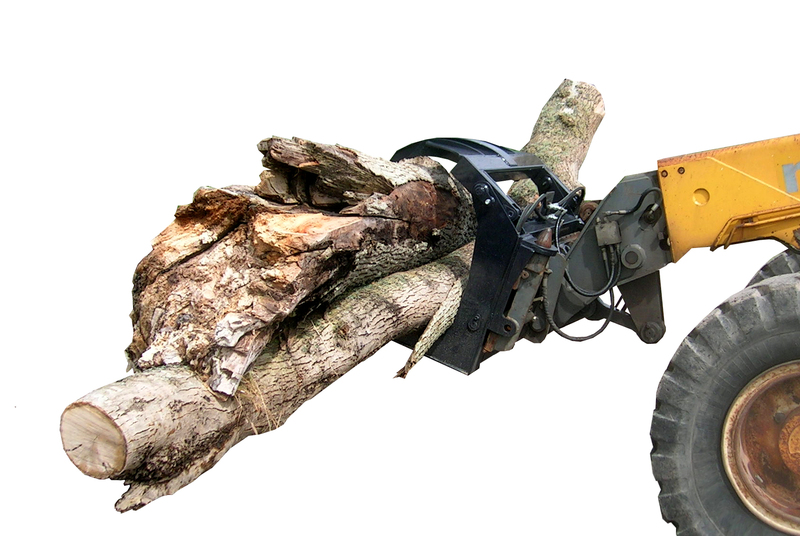 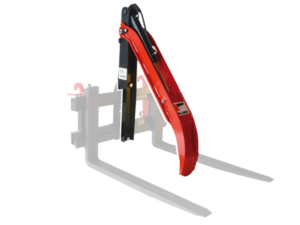 The heavy duty Timber Handling Log Beak Grapple has been designed for fitment to tractor front loaders and telehandlers. 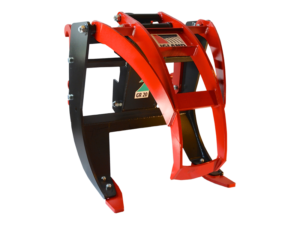 Ideal for loading and unloading various sizes of timber onto log decks etc. 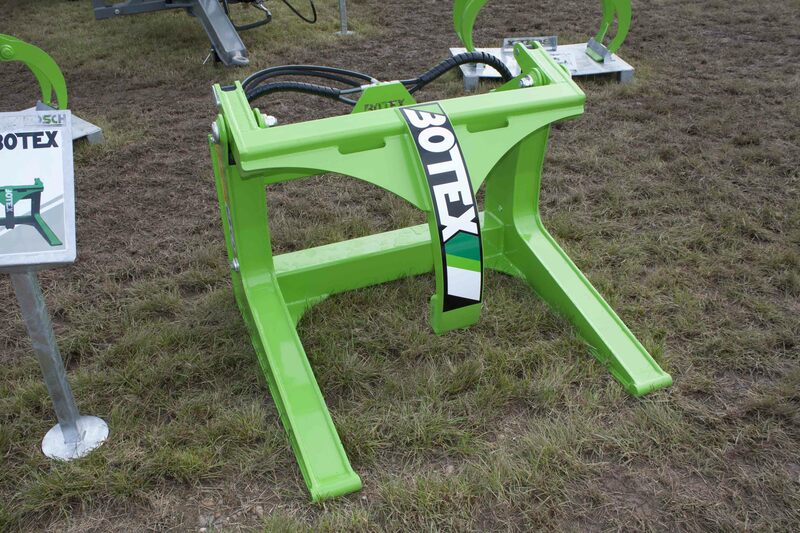 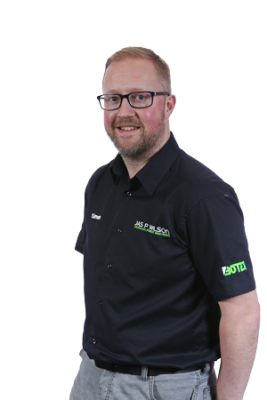 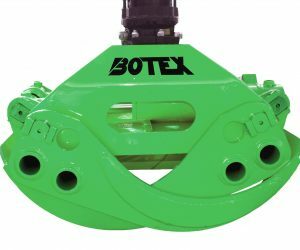 The design and construction of this Timber Handling Log Beak Grapple is just as robust as our well-known and highly popular Botex trailers and cranes.